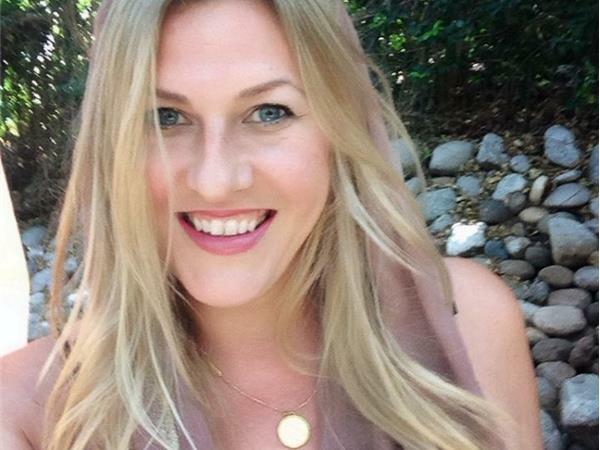 Goddess Alive Radio is delighted to welcome back Psychic Medium, Tarot Reader, and Astrologer, Audrey Alison! Audrey’s Call In shows have become very popular so we could not resist inviting her again and yes! Audrey will be taking calls from 8:10pm so make sure you are in the queue to ask Audrey a question. I first encountered Audrey from her bubbly, informative (and amazingly accurate!) videos on YouTube. 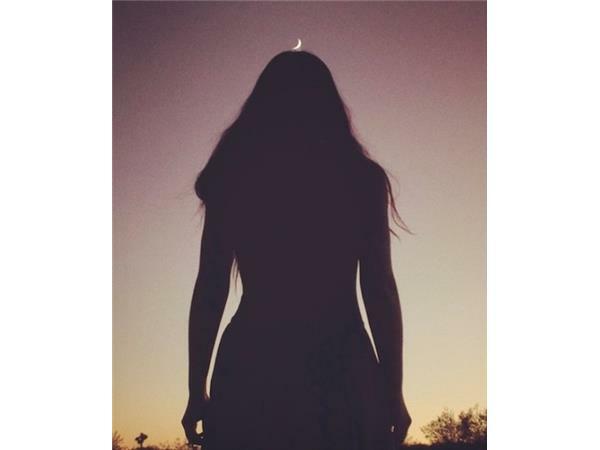 She is available for personal readings (get more info here) and you can subscribe to her YouTube channel as well. As a Gemini/Cancer (29°59'38"), born exactly on the Cusp of Magic, Audrey's specific role on this path is that of the Empathic Messenger! Call in to ask Audrey a question! 347-945-5979 - we will take callers in the order the calls are received. 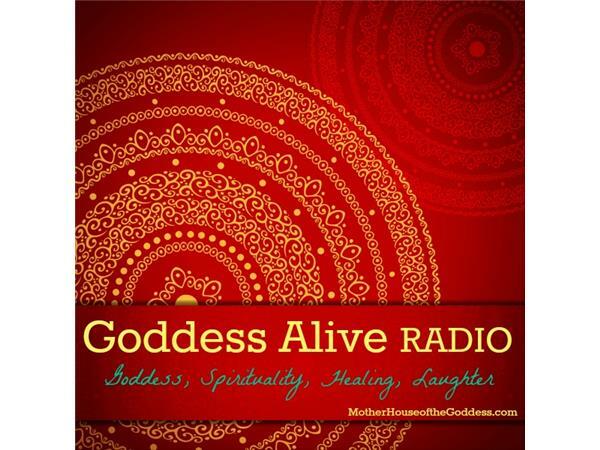 Goddess Alive Radio is the weekly Blogtalk Radio show for the MotherHouse of the Goddess and is hosted by Kimberly F. Moore, Founder of the MotherHouse of the Goddess. We focus on topics about Women’s Empowerment, Alternative Medicine, and Living Mythology – how the Goddess is moving through our lives today.